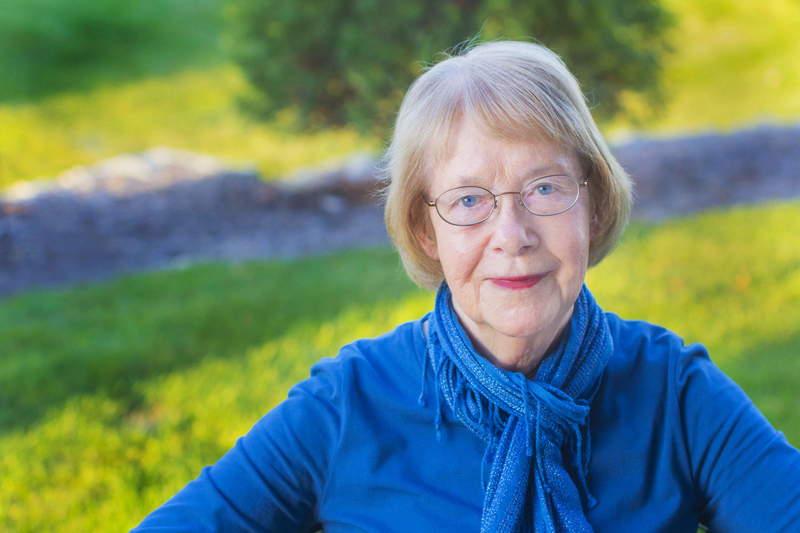 Harriet Hodgson has been a freelance writer for 38+ years and is the author of 36 books. She has a BS from Wheelock College in Boston, MA and an MA from the University of Minnesota, Minneapolis, MN campus. Hodgson is a member of the Association of Health Care Journalists and Minnesota Coalition for Death Education and Support. In addition, she is a Contributing Writer for the Caregiver Space website, Open to Hope Foundation website, and The Grief Toolbox website. She has appeared on more than 185 talk shows, including CBS Radio, and dozens of television stations, including CNN. A popular speaker, she has given presentation at caregiving, public health, Alzheimer’s, and bereavement conferences. Her work is cited in Who’s Who of American Women, World Who’s Who of Women, Contemporary Authors, and other directories. Harriet lives in Rochester, Minnesota with her husband, John. 101 Affirmations to Ease Your Grief Journey: Words of Comfort, Words of Hope. Minnesota Medical Association Alliance Media Kit, 2004 Buy propecia online from our cheapest online pharmacy.